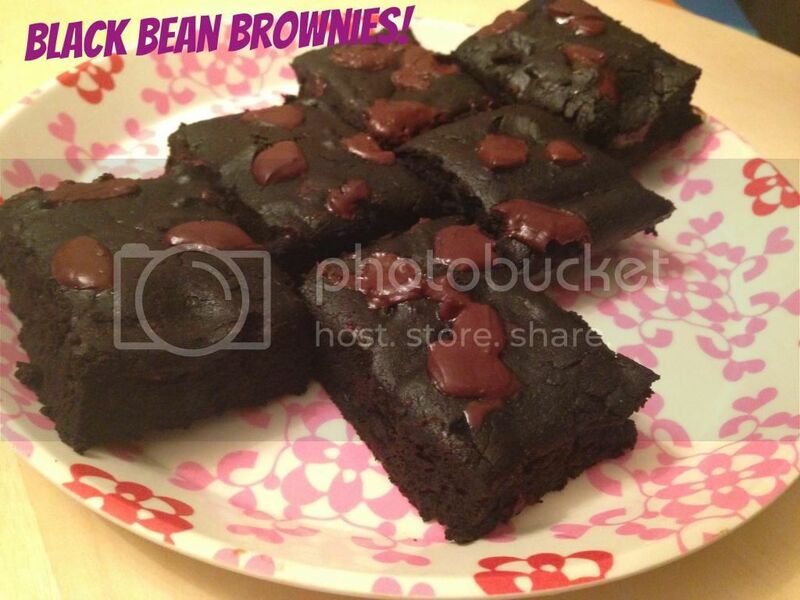 Betties N Brimstone: Black Bean Brownies! So, as I have told you we have been dieting. It has been going pretty great as I am at the point where my body actually craves salads and other veggies. But I am human and like sweets, Shane especially likes sweets so I finally decided to give in and try this recipe for "Black Bean Brownies". I have read about these for a long time but even though I eat a lot of weird stuff the idea of beans in my brownies really freaked me out. Since I had all the ingredients and wanted to surprise Shane I got over my hang ups and baked them, I am really glad I did..they are FANTASTIC! 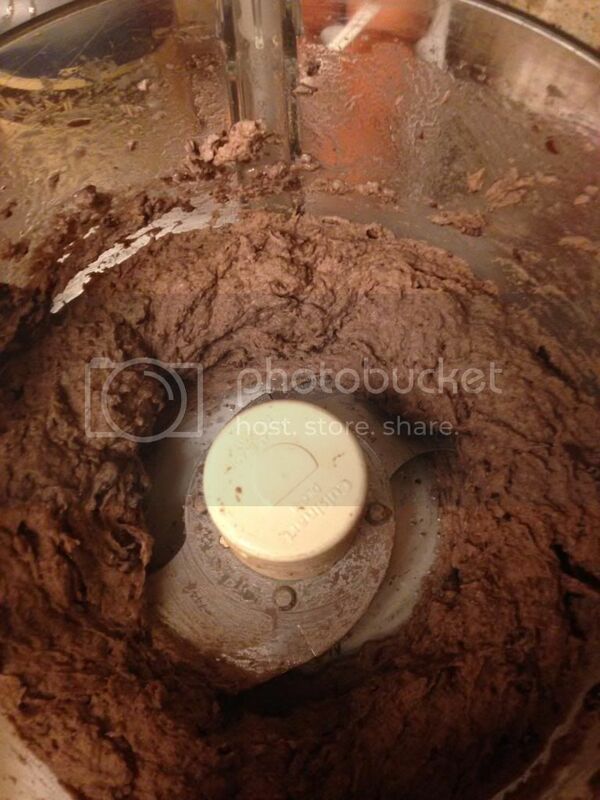 The recipe is easy, but you need a food processor. First you preheat your oven to 350 degrees and then grease an 8×8 pan. 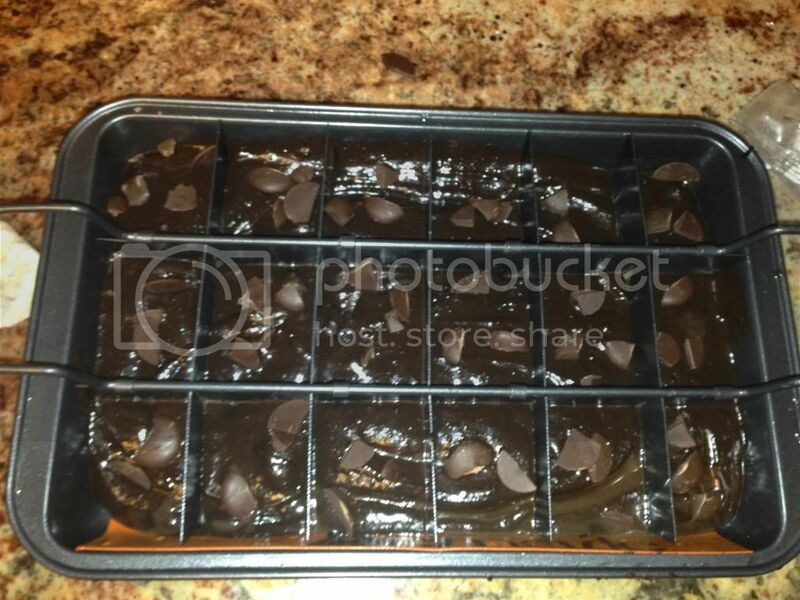 If you are fancy you have a "Magic Brownie Pan", like me! 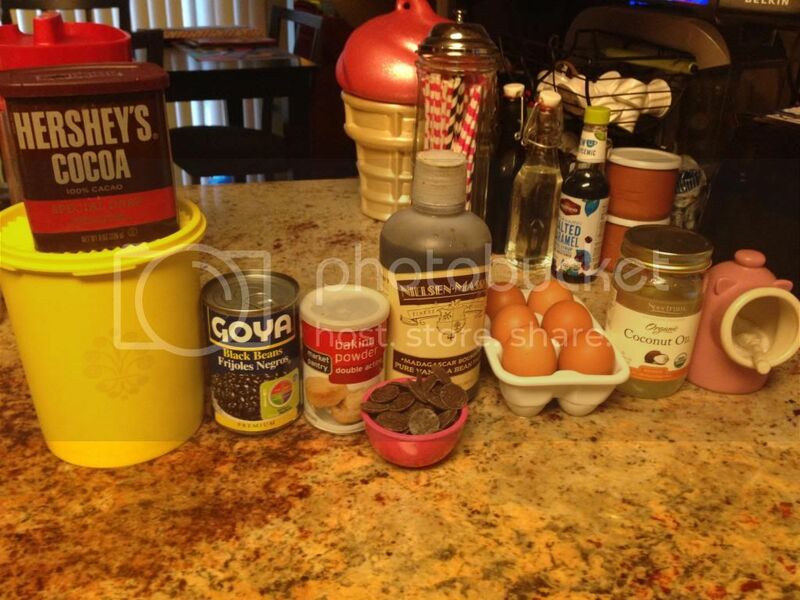 Place beans, eggs, chocolate, vanilla, cocoa powder, baking powder, salt, sugar and oil into the food processor and process until smooth. Pour into pan and bake for 30-35 minutes. 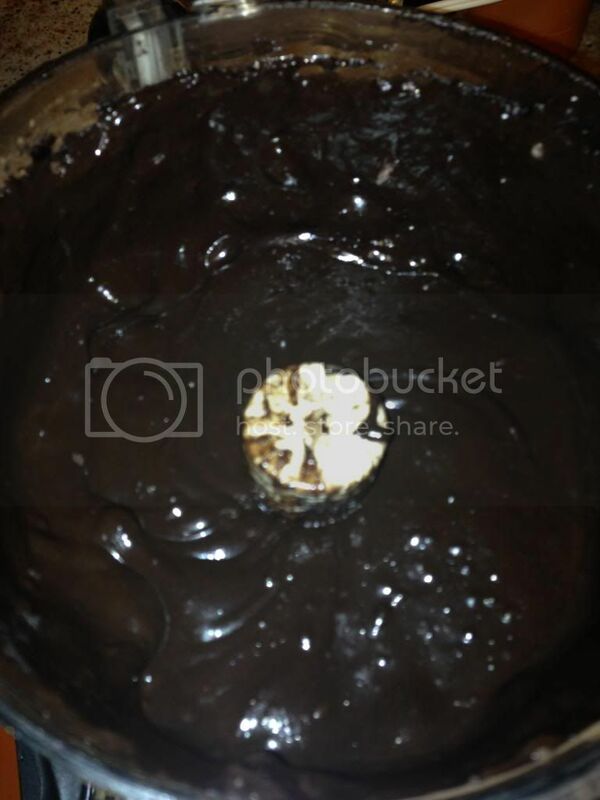 Its a dump and mix kind of recipe! 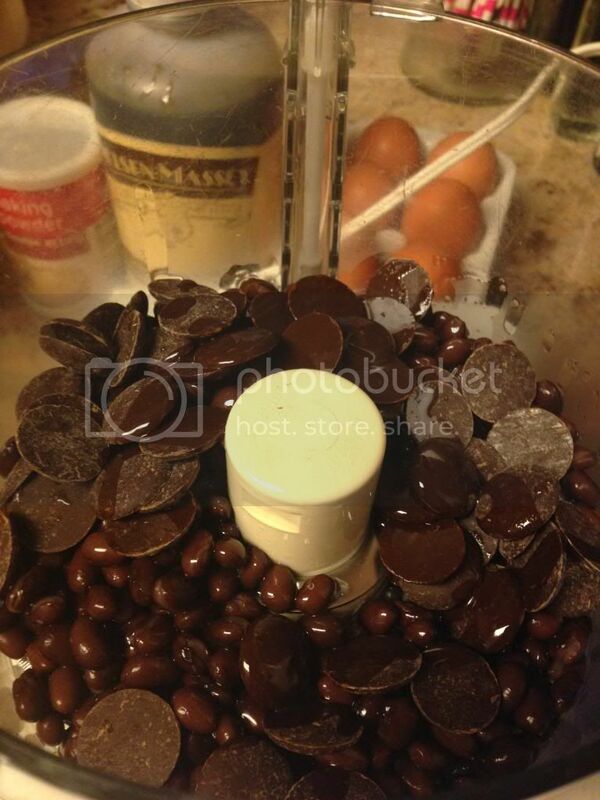 I did break up some chocolate chips and placed on top for extra chocolate goodness! Here they are, ready for the oven. The beauty of this recipe is that they cool pretty quickly. When you make "real" brownies you should wait a couple of hours for them to set up before eating but these get ready quick. Added bonus is protein, they are gluten free, and about a little less than 120 calories per serving. Guilt free goodness! !